The British government’s program of mass surveillance, revealed by US whistleblower Edward Snowden, has been ruled unlawful by the European Court of Human Rights. 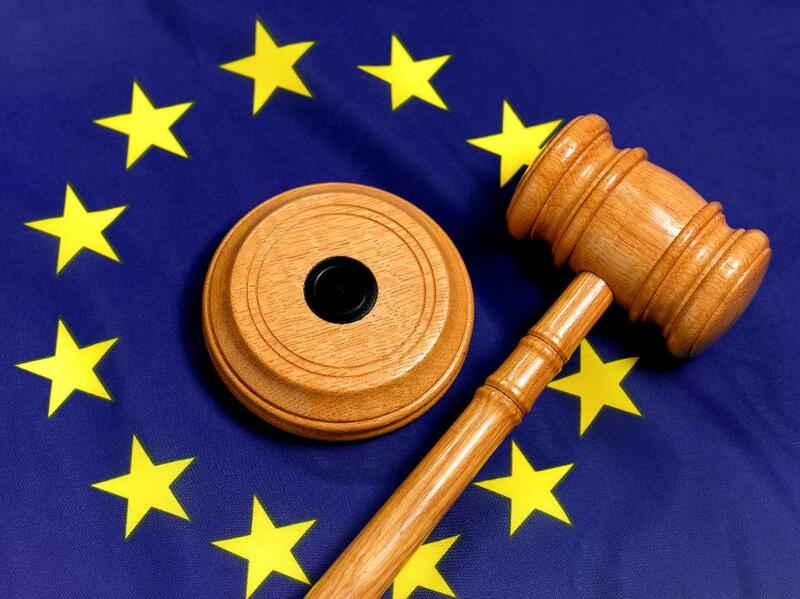 The judges ruled by five to two that the mass interception of phone and internet data violated Article 8 of the European Convention on Human Rights, which guarantees the right to privacy, thanks to ‘inadequate’ safeguards. They also voted six to one that the program was ‘not in accordance with the law’. However, they decided, sharing the information that was gathered with foreign governments was not in itself a breach of human rights. Documents leaked by Snowden revealed that the UK’s GCHQ intelligence agency was engaging in ‘population-scale’ interception of communications. This included Tempora, a bulk data store of all internet traffic; Karma Police – ‘a web browsing profile for every visible user on the internet’ – and Black Hole, a database containing more than a trillion events including internet histories, email and instant messenger records, search engine queries and social media activity. The Court expressed concern that this mass data collection ‘could be capable of painting an intimate picture of a person through the mapping of social networks, location tracking, internet browsing tracking, mapping of communication patterns, and insight into who a person interacted with’. The case was brought by a group of human rights organisations, who have welcomed the judgement. “Under the guise of counter-terrorism, the UK has adopted the most authoritarian surveillance regime of any Western state, corroding democracy itself and the rights of the British public,” comments Silkie Carlo, director of Big Brother Watch. Since Snowden’s revelations, the legal landscape in the UK has changed somewhat, with the passing of the Investigatory Powers Act in 2016. This effectively legitimized the mass surveillance under UK law. However, while the UK is still apparently planning to leave the EU, its surveillance activities are still subject to European law for the time being – and will to an extent remain so, as any data-sharing agreement will require the UK to give adequate protection to EU citizens. “What is at stake is the future of mass surveillance of European citizens, not only by UK secret services. The lack of accountability is not acceptable when the GCHQ penetrates Europe’s communication data with their mass surveillance techniques,” says Dr Constanze Kurz, spokeswoman for the German Chaos Computer Club.